Accumulating precious metals like gold and silver is very expensive nowadays. 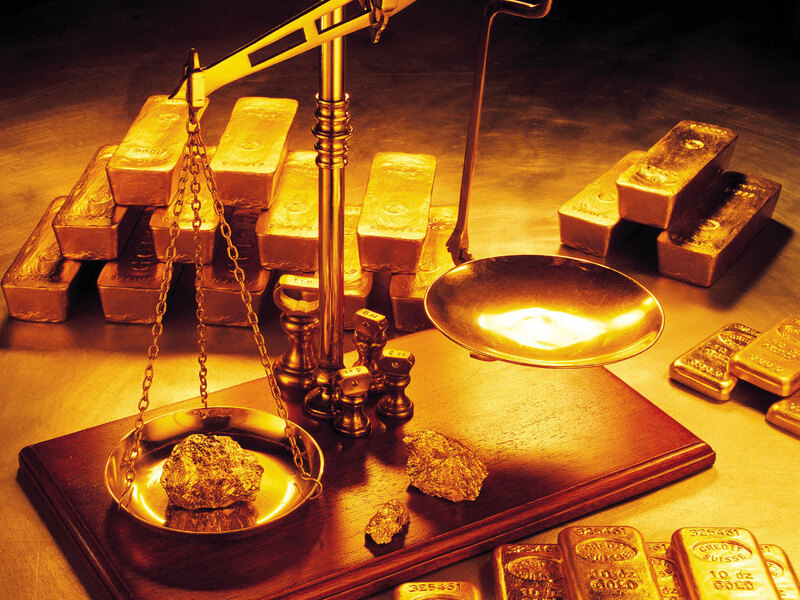 Only those who have the liquidity to purchase precious metals can accumulate gold. However, here in Singapore, ordinary individuals can accumulate precious metals in small denominations. Singapore Precious Metals Exchange (SGPMX) is now permitting investors to purchase as little (as one gram of gold or silver). This is good news for those who can only afford small denominations. SGPMX allows investors to arrange the payments of gold or silver; investors can for instance arrange a deduction from their bank account. Investing in precious metals is the best thing that you can do for your money. Gold exchange-traded funds: Gold exchange-traded funds are a good way to invest in gold. This is a mutual fund that trades on stock exchange similar to a normal stock. Junior gold stocks: This stock is more risky. In this level of stock, your tolerance for risk should be broader. If you do not mind to spend your investment for a possibility of triple-digit earning, junior gold stocks is best for you. Gold mutual funds: If you are uncertain to invest in physical gold, you can still get hold of precious metal by considering gold mutual funds. Gold options: If you are an expert in the trade of gold, you should consider gold options. 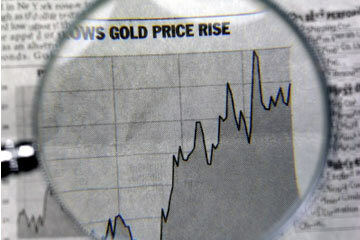 You know how to speculate the market and the prices of gold. The options market is complicated and it is not easy but if you master it, you will surely earn big time.